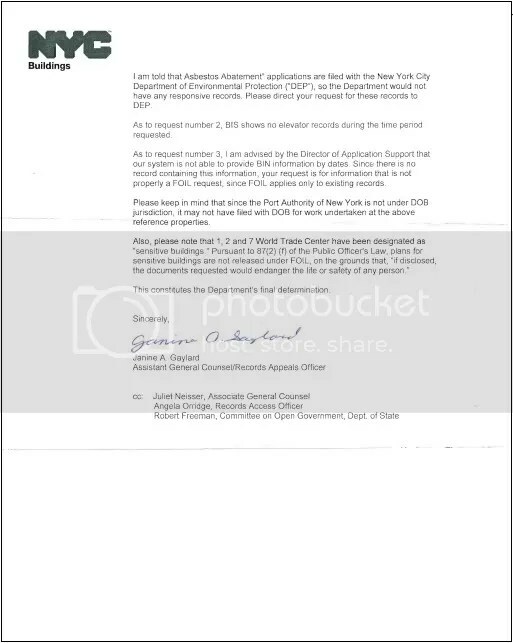 The following is a November 25, 2009 Port Authority of New York and New Jersey Freedom of Information (FOI) reply to a request for copies of all contracts regarding renovation work within the World Trade Center towers recommended by the December, 2000 Merrit & Harris Inc. World Trade Center (WTC) property assessment entitled “Due Diligence Physical Condition Survey – World Trade Center”. Such work included major renovations upon the core support columns contained within WTC towers 1 and 2 to be completed within one year of the December, 2000 report date, that included rust treatment and asbestos abatement. 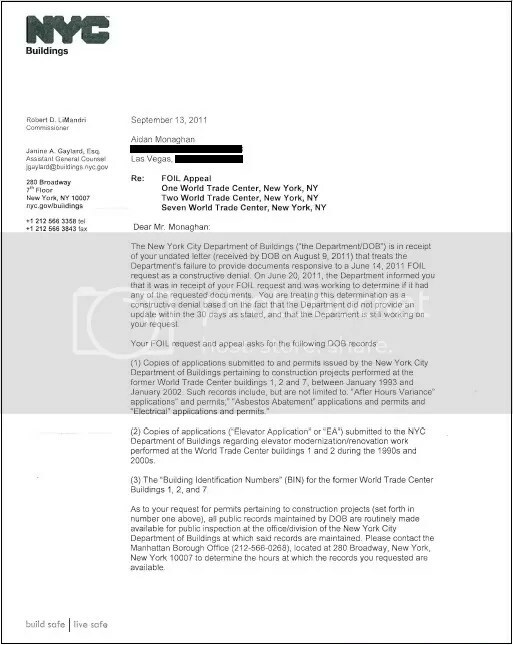 Records requested previously regarding major renovation work performed by known WTC contractors (Turner Construction) until the morning of September 11, 2001, were reportedly destroyed during the terrorist attacks. Turner Construction managed the controlled demolition of the Seattle Kingdome in 2000. European Union governments have given in to the pressure and appear set to make a last-minute agreement with the United States to allow its intelligence agencies to monitor bank accounts and transactions across the bloc. Actually, the EU has been clandestinely allowing US intelligence agencies to have access to these financial records since 2001, allegedly to fight terrorism. However, EU citizens were outraged when this invasion of privacy was revealed in 2006. 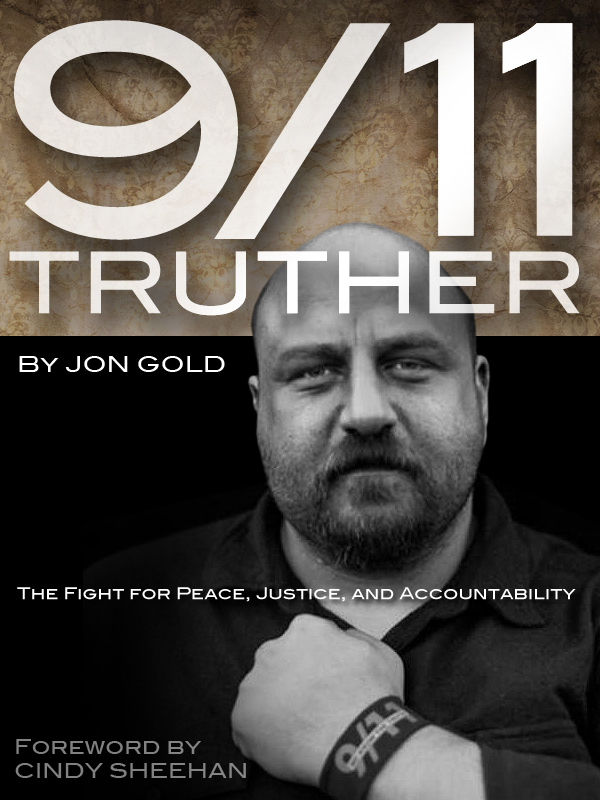 The Assistant U.S. Attorney for the District of Nevada recently explained that processing for release via the Freedom of Information Act, all records contained within the FBI investigative file regarding the terrorist attacks of September 11, 2001 would require one hundred and fifty years. This information was contained within a communication under Federal Rule of Civil Procedure 408, pursuant to “Aidan Monaghan v. Department of Justice, Case No. 2:09-cv-00608-KJD-LRL”.